When you grab a basket at Boots, it's usually for a haul of toiletries, vitamins and the latest drugstore beauty buys. Probably all done and dusted within the lunch hour with ample time to eat a Meal Deal at your desk afterwards. There's one department that might not be on your radar, though, and that's the perfume section (unless it's December, perhaps). 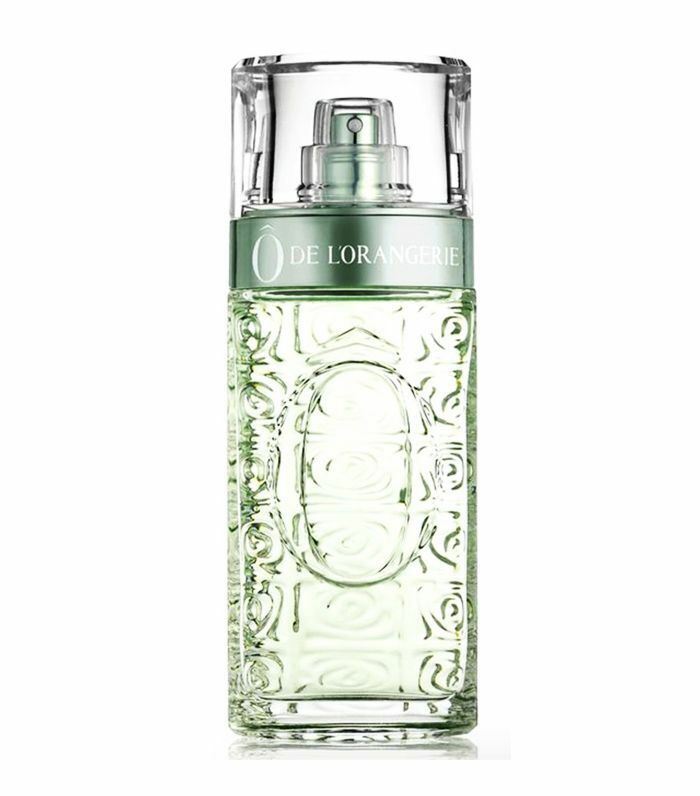 Let's face it: Perfume purchasing isn't a rush job unless you fall in love with one on first spritz and can't imagine life without it on your dressing table. But it's well worth making a beeline for the Boots perfume offering. 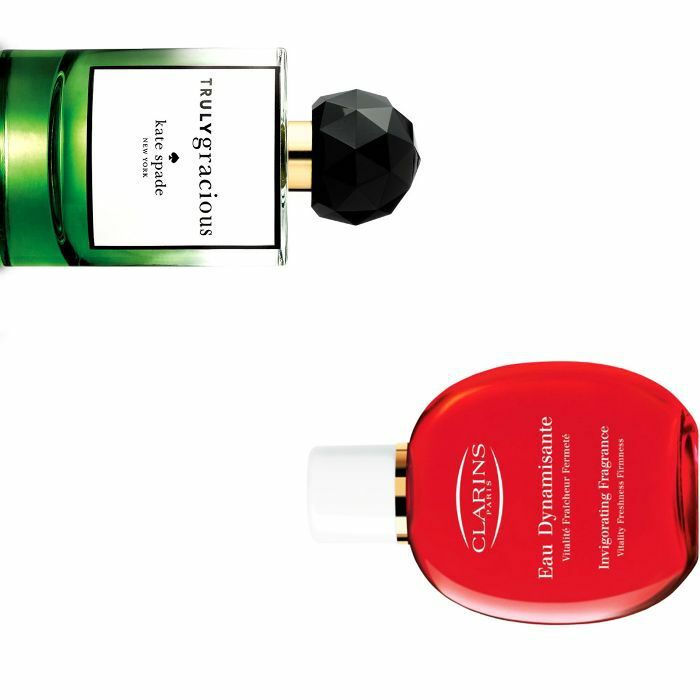 You'll be surprised to know that outside of the best-selling scents, there's a range of interesting perfumes lurking between the more popular ones. To save you some time, we've found some seriously noteworthy fragrances from Boots, so you're only a few clicks away from your new signature scent. Even if #throwbackthursday isn't really a thing anymore, this heritage scent will have you reminiscing. It's the olfactory version of a nectarine mimosa, with a deep dose of woody vetiver and patchouli at the end. 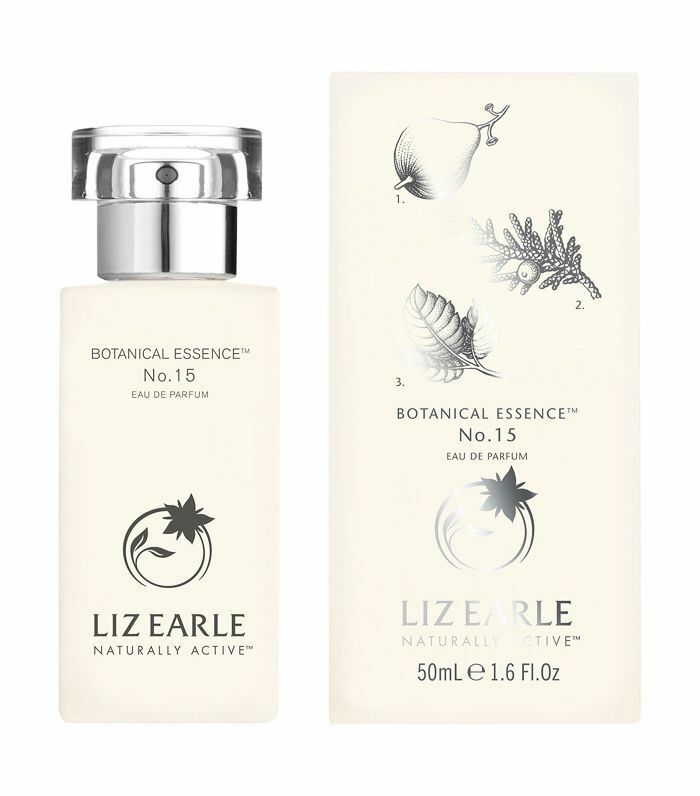 If your only interaction with Liz Earle has been with the cult-classic Cleanse and Polish Hot Cloth Cleanser (£15), you need to give this spicy scent a go. First of all, it's made from over 90% naturally derived ingredients. Impressive stuff. 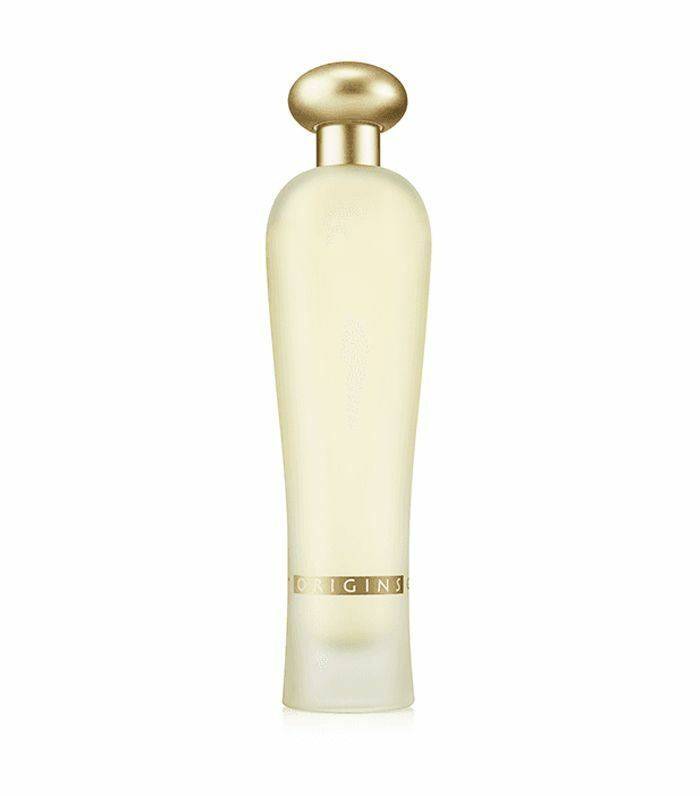 Even more impressive is the heady blend of pink pepper, damask rose, cinnamon and bergamot. It's not easy to capture the scent of dewy grass and freshly cut stems, but Kate Spade has managed to do just that. With notes of bamboo leaves, rhubarb and green musks, it's a complex fragrance that will have everyone asking what you're wearing. Picture the scene: It's Sunday, and you've got your favourite face mask on, jade roller at the ready, and you're about to take a much-needed soak. The ideal situation. 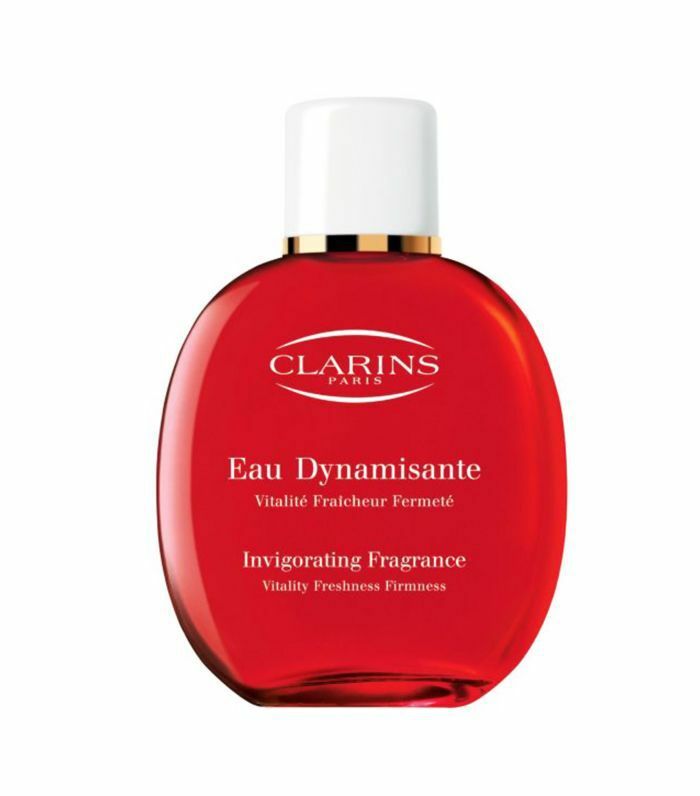 Luckily, Clarins has bottled that spa-like feeling with refreshing lemon, ginseng and petitgrain essential oils—it works as both a fragrance and a body treatment. If you're in the mood for a fruity floral with an edge, you can't go wrong with this moody scent that's light enough to spritz on throughout the day. Filled with juicy pear and jasmine before heading into deeper notes of amber and vetiver, it's perfect for autumnal walks. If every morning featured a warming cup of lemon and ginger tea, we'd never hit snooze on our alarms again. This invigorating scent is just as good, as it combines spicy ginger with zingy hits of lemon, lime and bergamot. 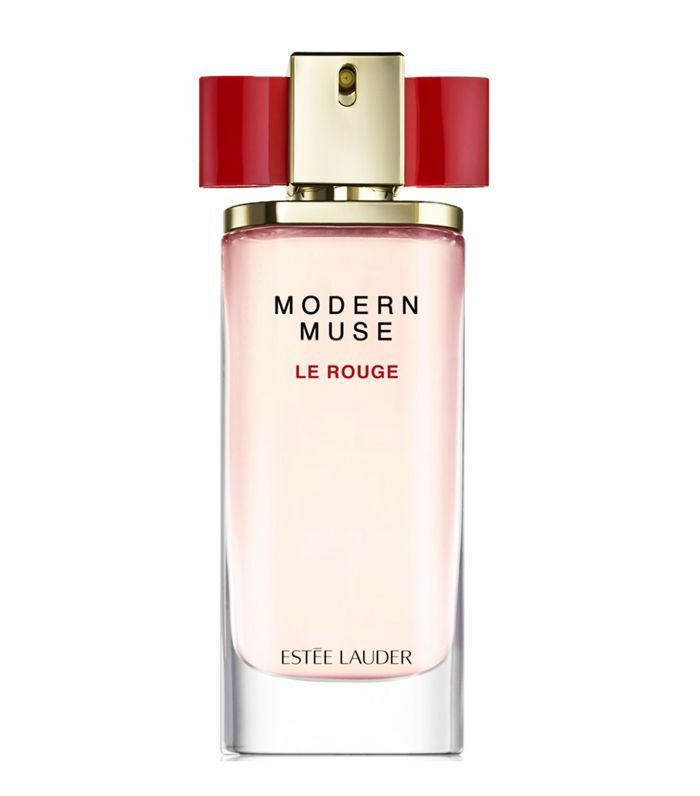 This addition to the much-loved Modern Muse family is a decadent burst of berries and rose, with a soft creaminess that rounds it all together. 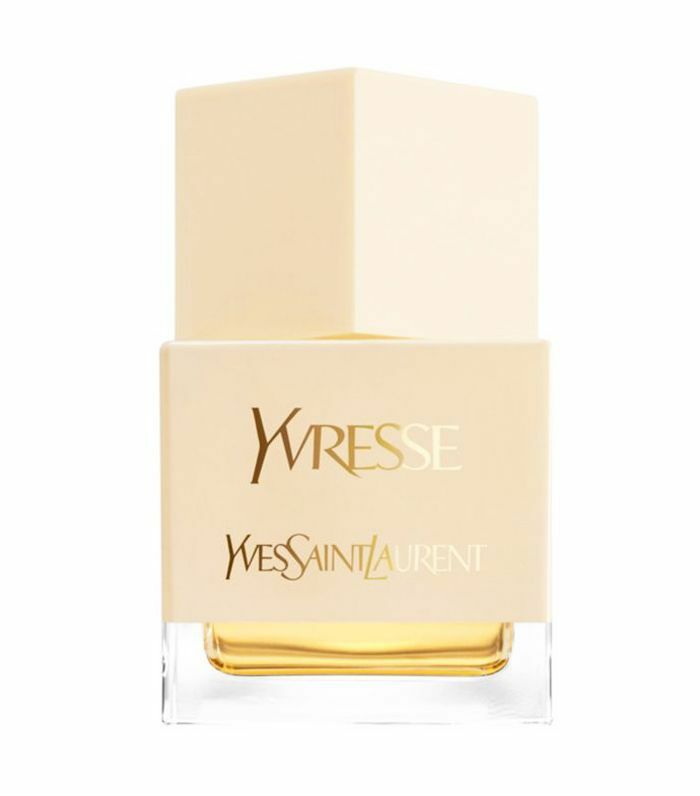 It deserves a spot in your fragrance wardrobe, as it has a sweetness to it, but the pink pepper, saffron and vetiver prevents it from getting sickly. There's no need to head to the French countryside for a walk among the orange blossoms, as its been reimagined for this fragrance. You'll get the floral and citrus notes in abundance but there's also an airy freshness that's just made for summer days. 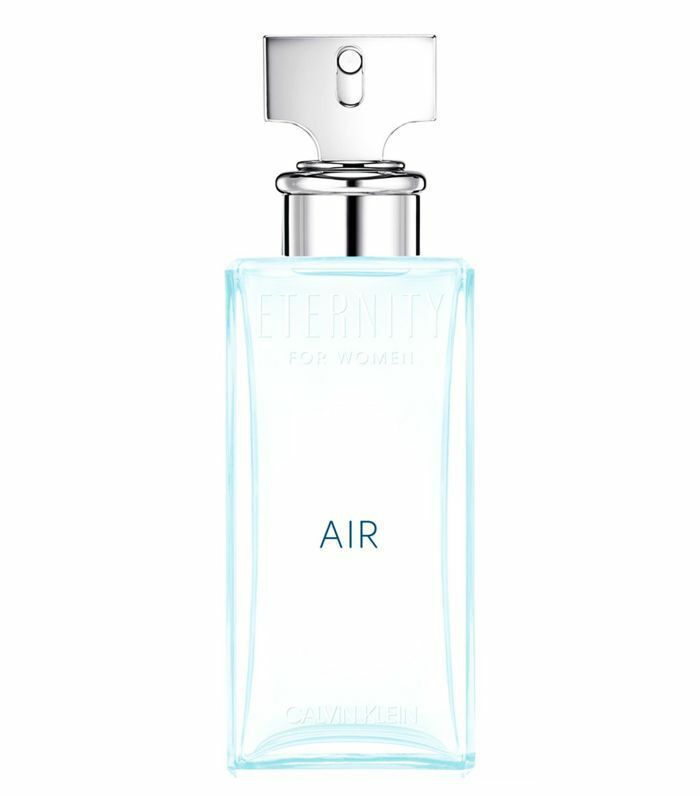 If the original Calvin Klein Eternity gives you flashbacks of your teen years, you might not recognise this fresh update. It's light and crisp with grapefruit and pear before drying down into a musk, and we predict the start of a love affair. If you've been wearing the same scent every day and looking for a change, pick up one of these compelling perfumes to switch things up.